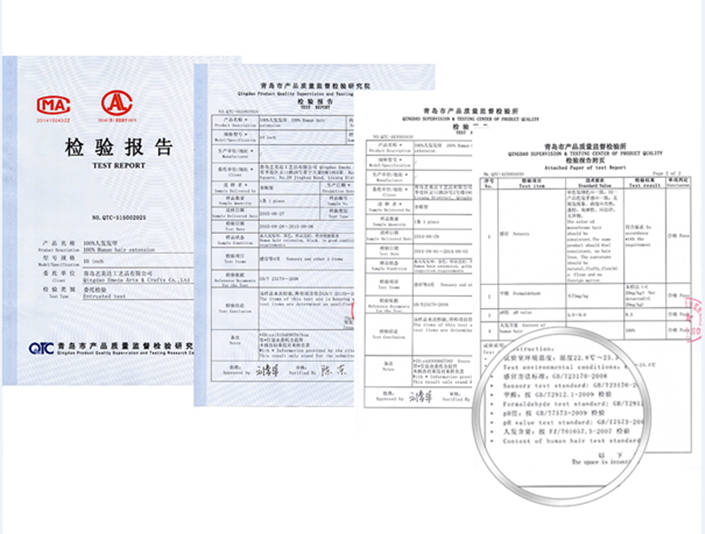 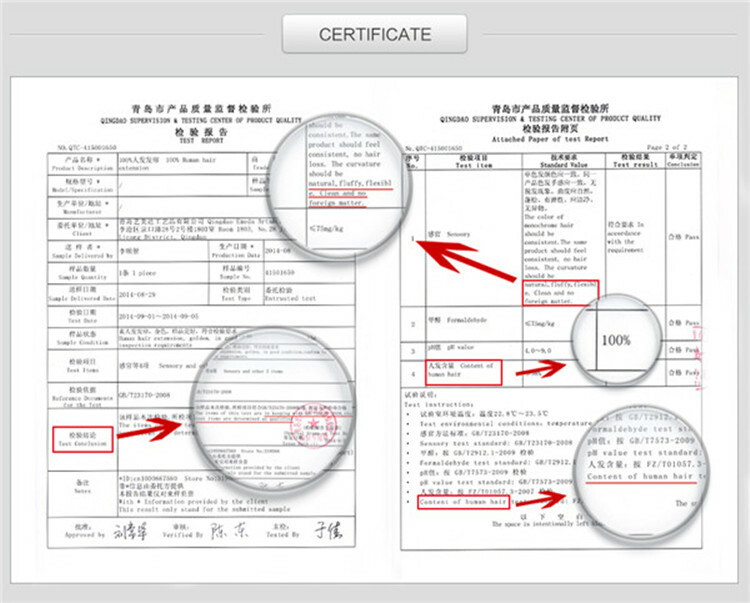 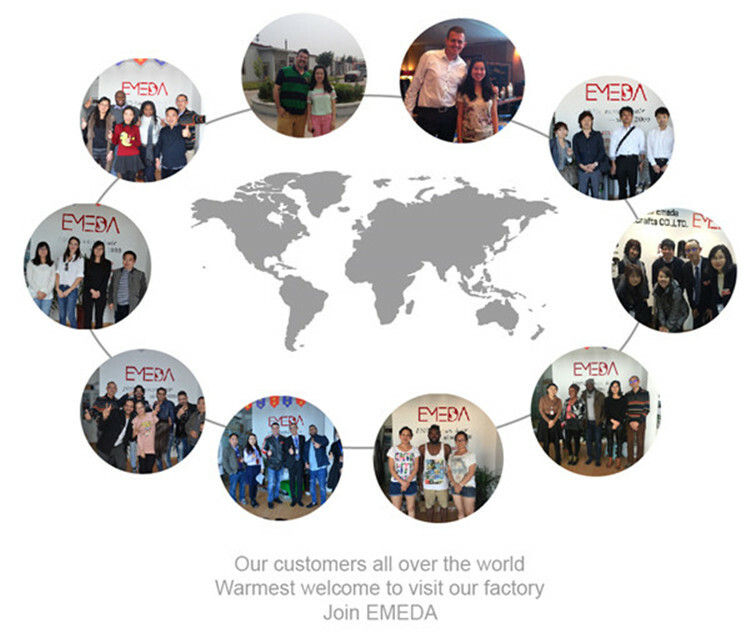 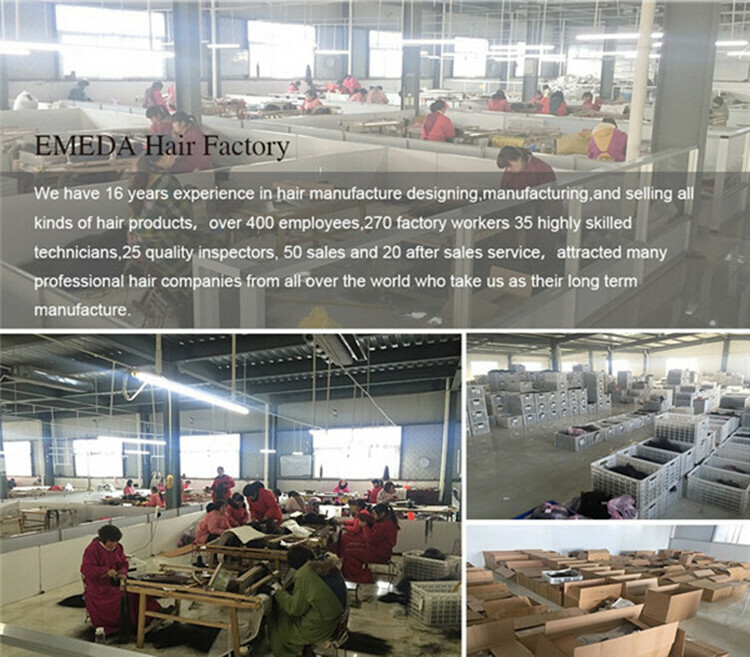 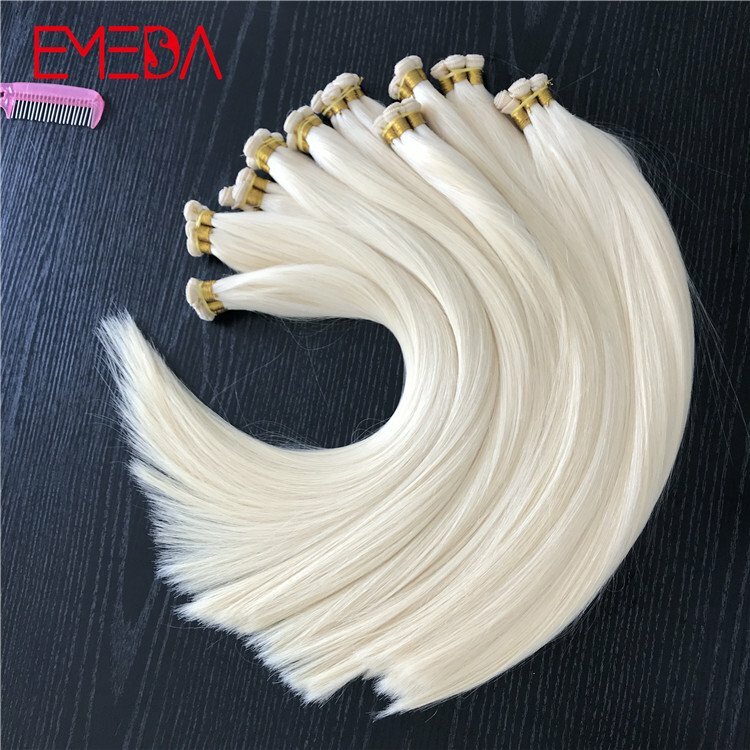 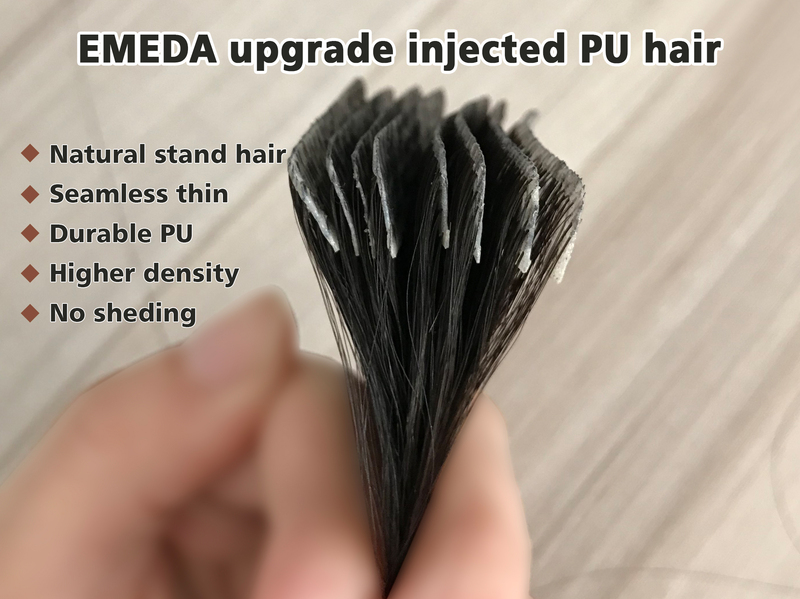 In 2013, Qingdao EMEDA Arts & Crafts Co., Ltd. created the brand EMEDA and in 2014 created the EMEDA hair brand packaging. 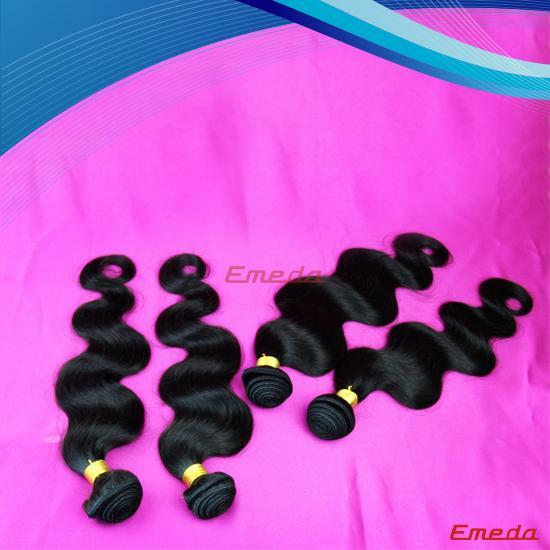 EMEDA brands motto is "You can be more beautiful". 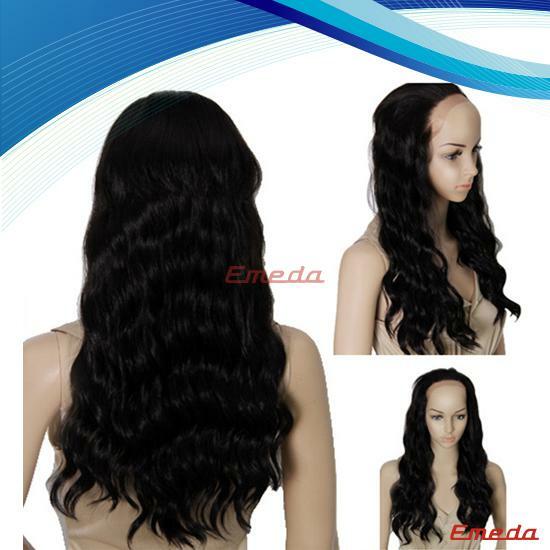 EMEDA will be your private magician, magically transforming you into a beautiful flower. 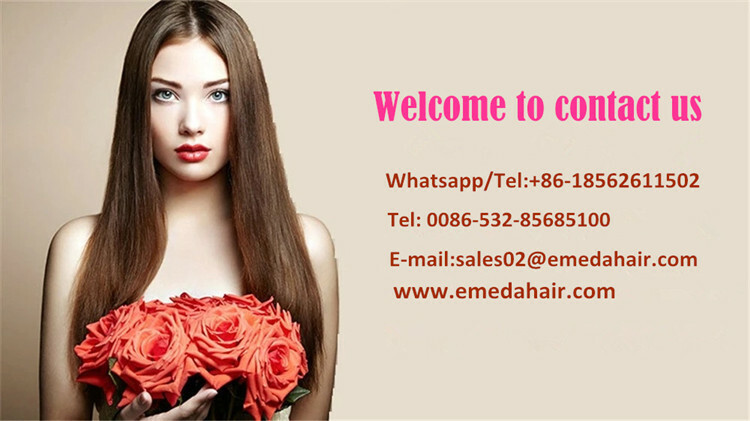 Of excellent quality, products are healthy, fashionable and popular with all ages and tastes. 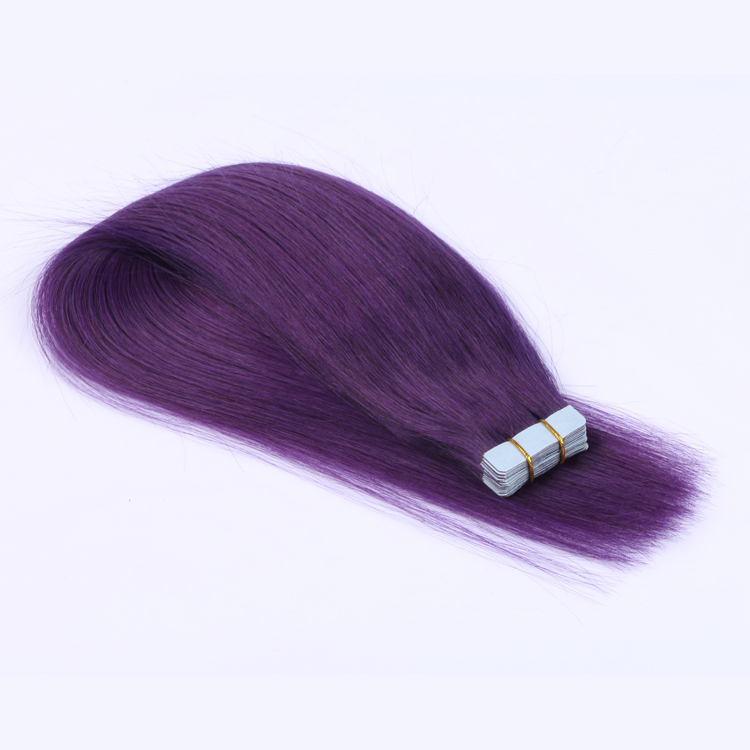 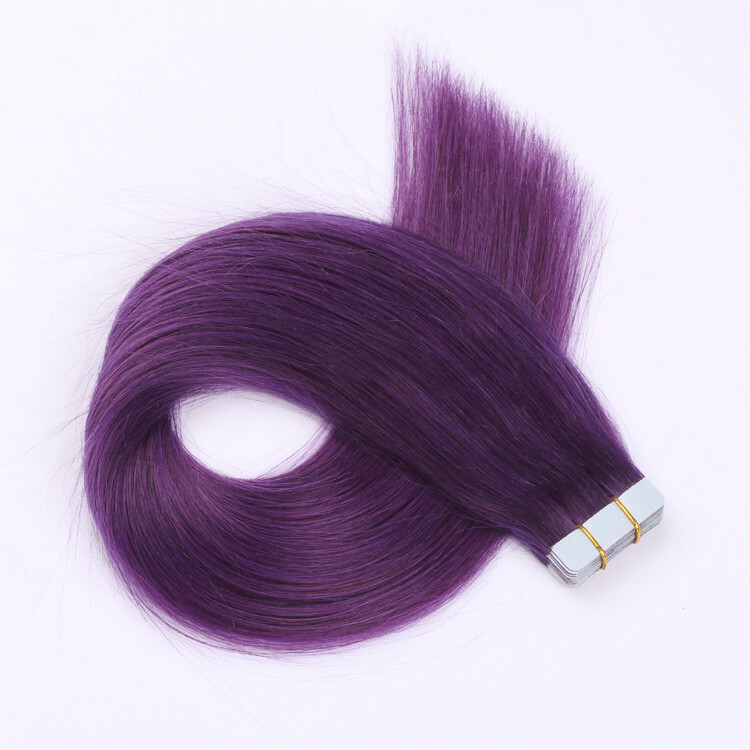 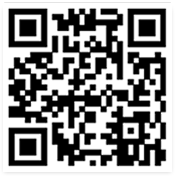 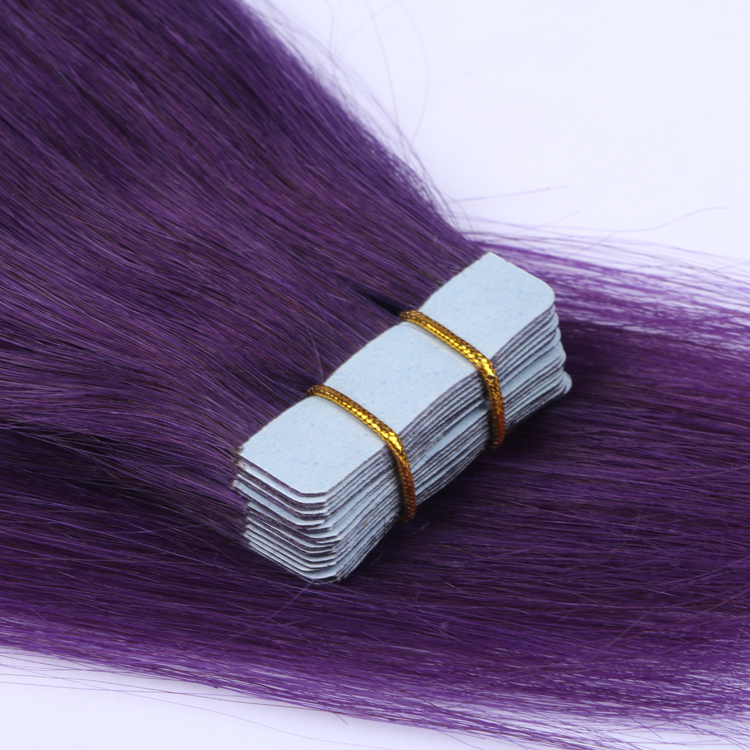 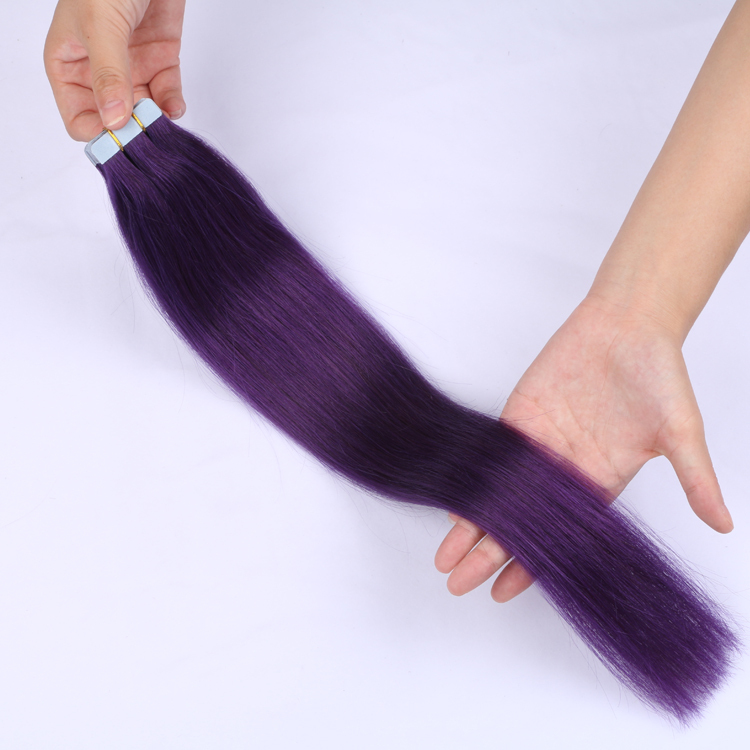 Violet hair color is a classical type hair with the 100% human hair, help the user make their own more beautiful. 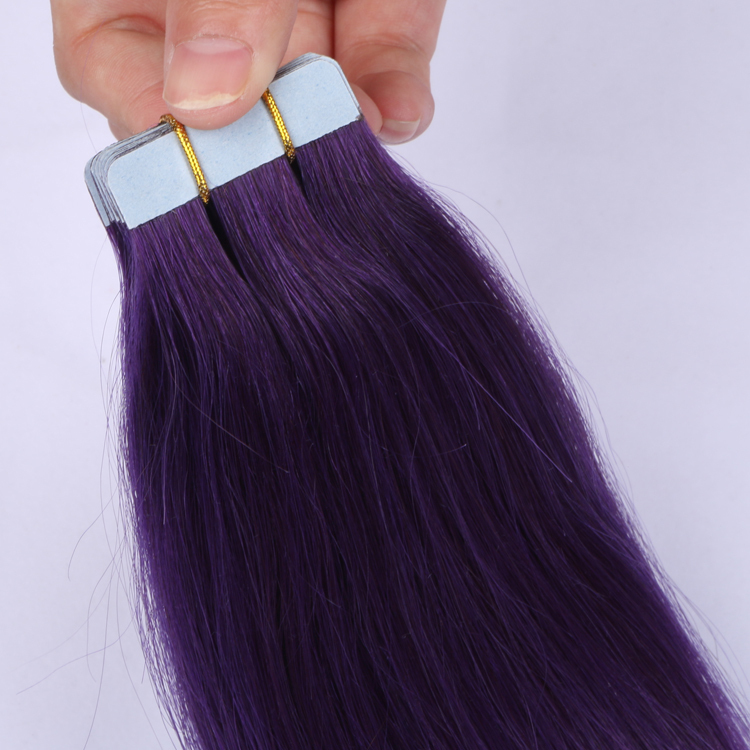 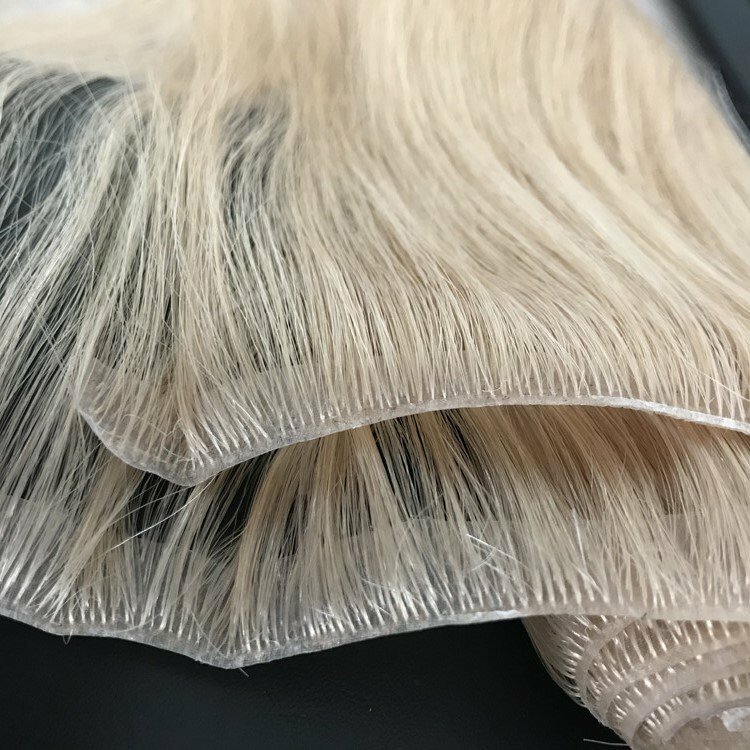 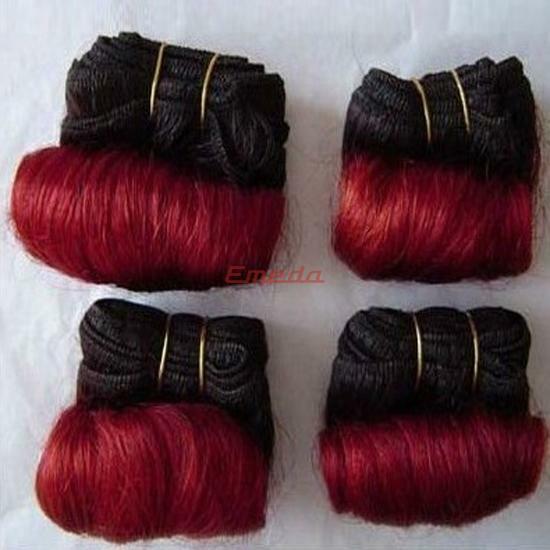 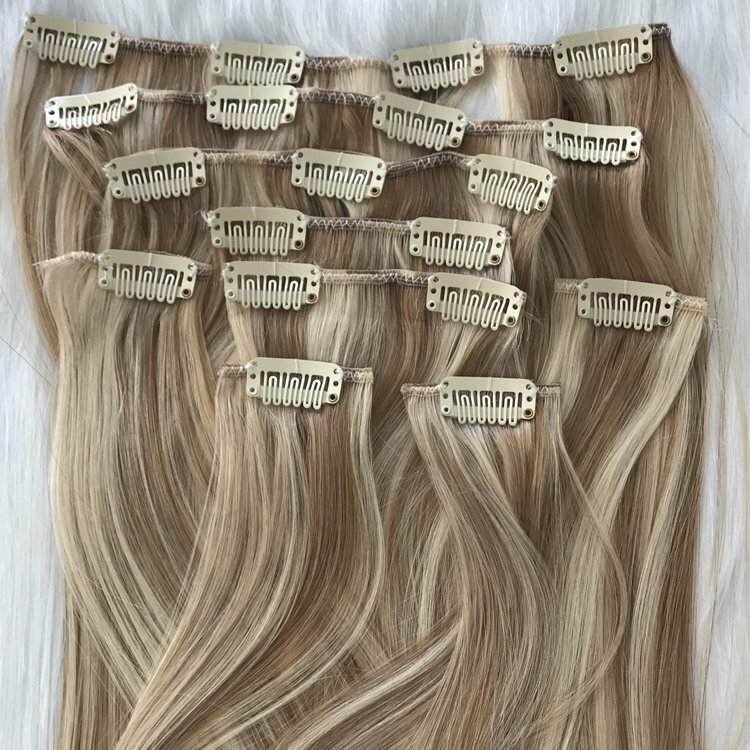 we can make the many color hair more than 30 kinds of hair color, it is a fantastic way for the hairdresser. 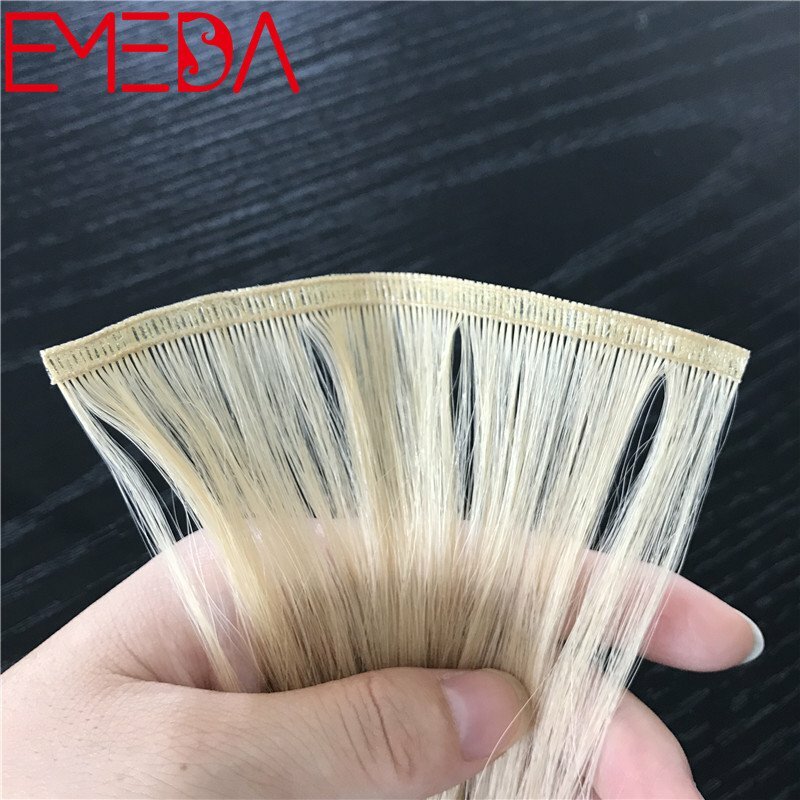 Straight hair texture made in the hair salon is a common seletion for the hair stylist in the hair field. 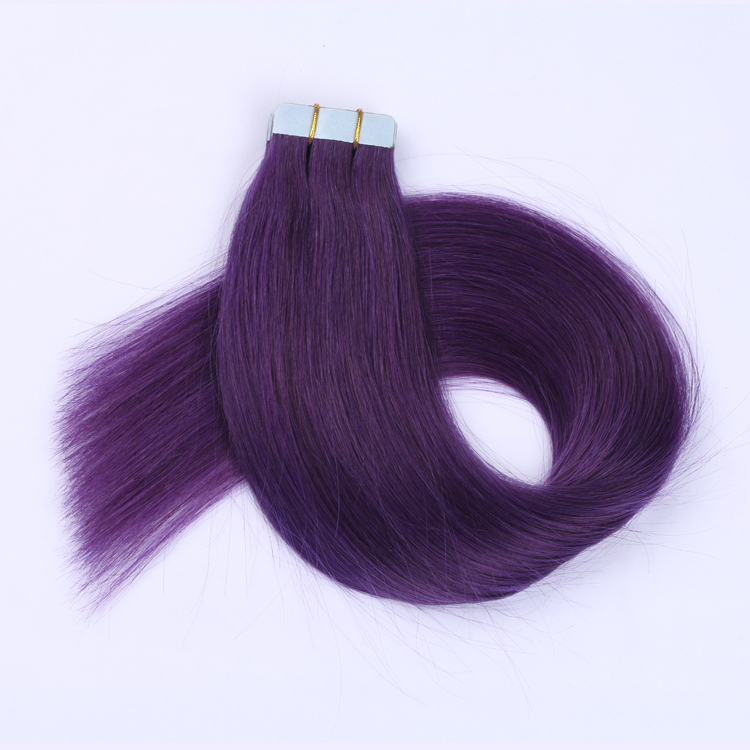 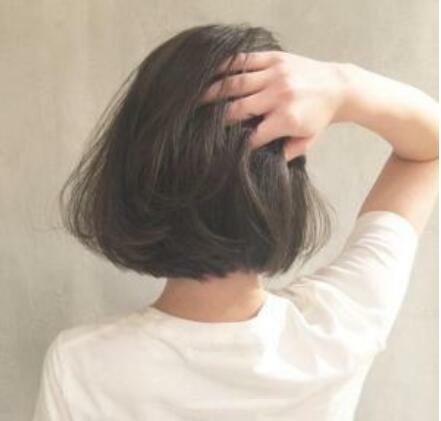 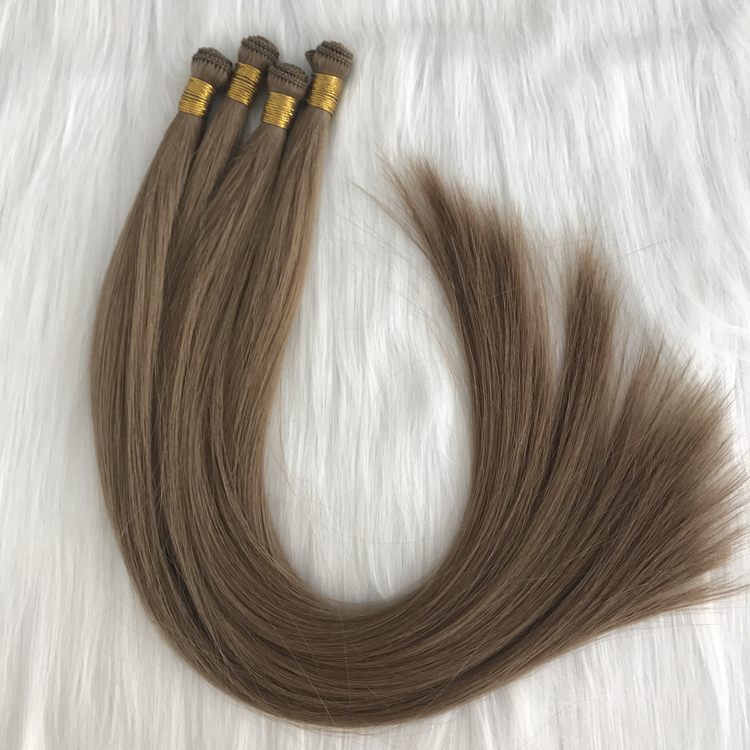 You can select the hair length what you wann, we can supply you with the hair length from 8" to 20".